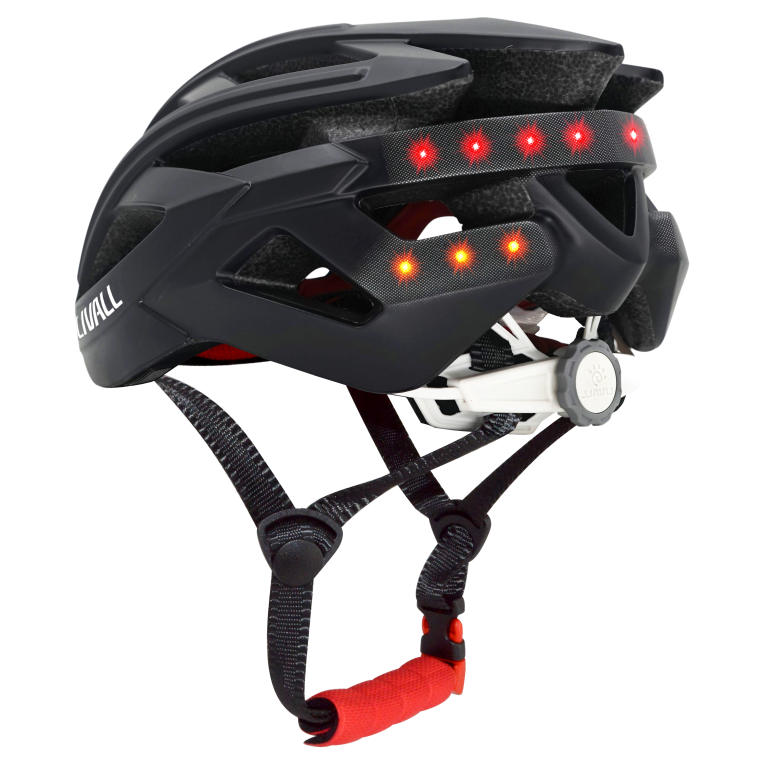 The LIVALL RS1 Smart Ski and Snowboard Helmet is packed full of genuinely smart features, including immersive acoustics, advanced two-way communications and even automatically calling for help if should you need it. Download the app and register your account before turning on the helmet and pairing with your phone – now you are ready to go! 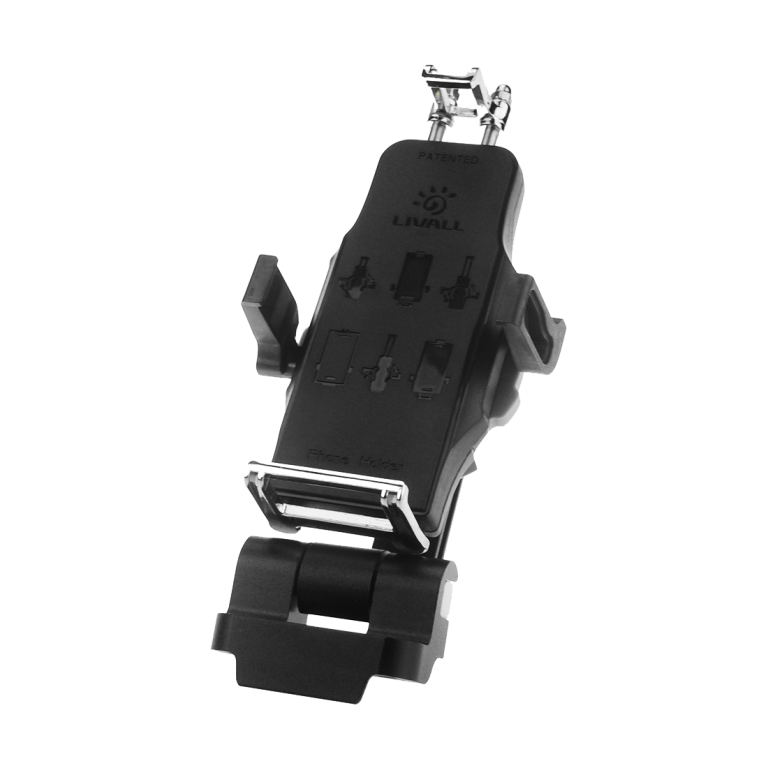 If the on-board accelerometer and 3-axis gyroscope detect a fall then the RS1’s advanced SOS safety system can call for backup. 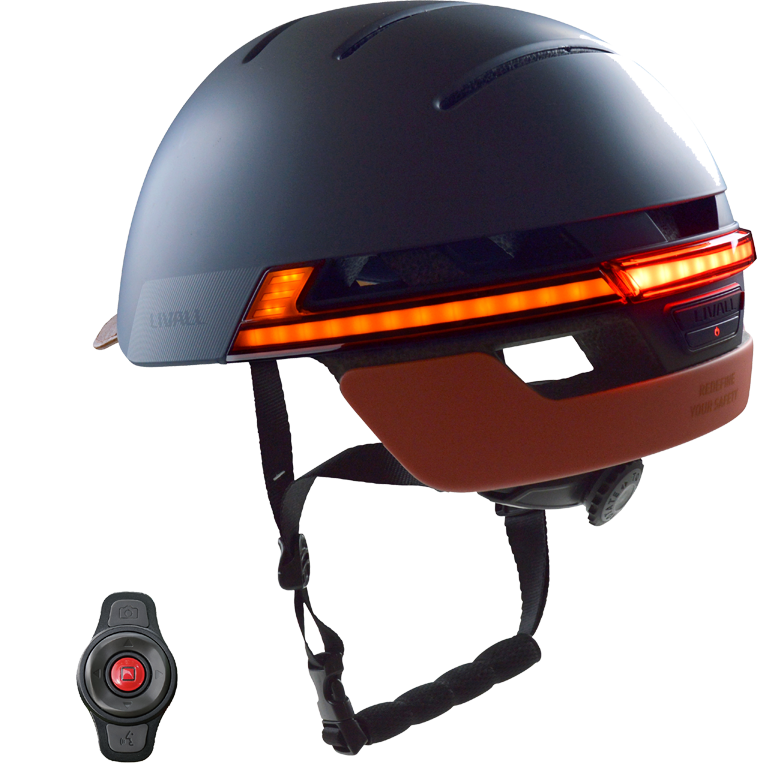 These ‘incident detection’ sensors will activate the helmet’s personal alarm letting you know it’s been triggered. All good? Swipe the app to cancel the alert during the 60 second countdown. But if you do need help you don’t need to do anything because when the countdown ends then the helmet will automatically send a text and/or email alert with your GPS Google Maps location to the emergency contacts you’ve set up in the LIVALL Skiing app. Then, it’s up to those recipients to use this information to get you help. This feature makes it easy to communicate with friends and family on the slopes. 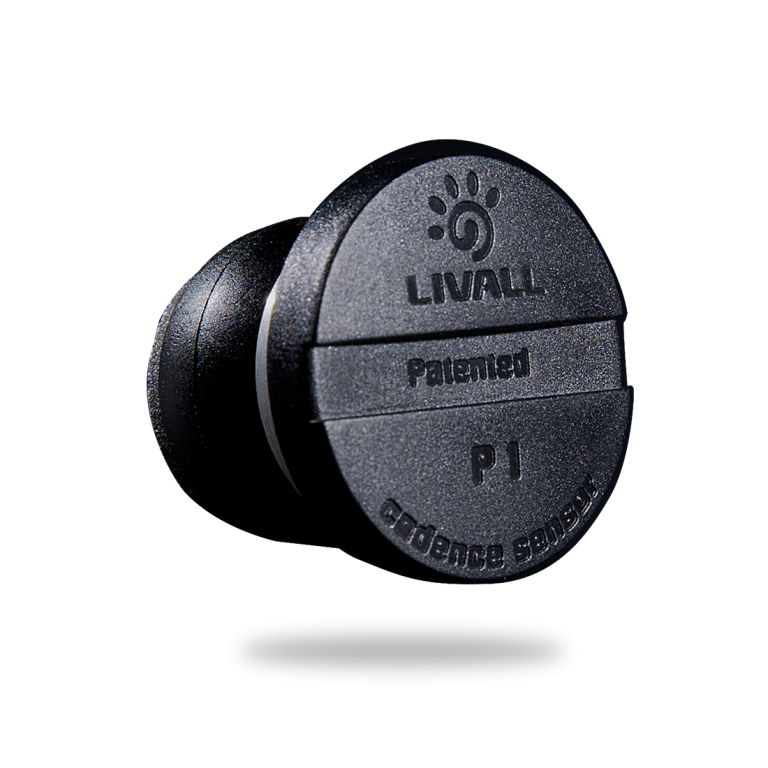 Everyone who is wearing a LIVALL RS1 will be able to join your group within the App and whether it’s trying to meet up in the lift line or decided when to head back inside for a warming lunch, communication is key. The one-click PTT button on the RS1 helmet is easy to press even with gloves on and the unlimited range makes hand-held radios obsolete. 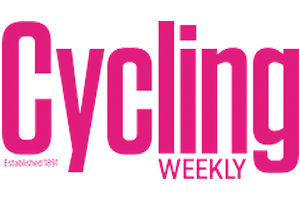 This feature requires a wireless data signal via connected smartphone. Answer calls by pressing the power button on the helmet to enjoy hands-free communication thanks to the the in-built speakers and microphone. Great for those of us who tend to forget important things! If your RS1 ski helmet and phone become more than 50 meters apart then both will sound an alarm to let you know you’ve forgotten one of them. Great piece of mind so you can just concentrate on relaxing. 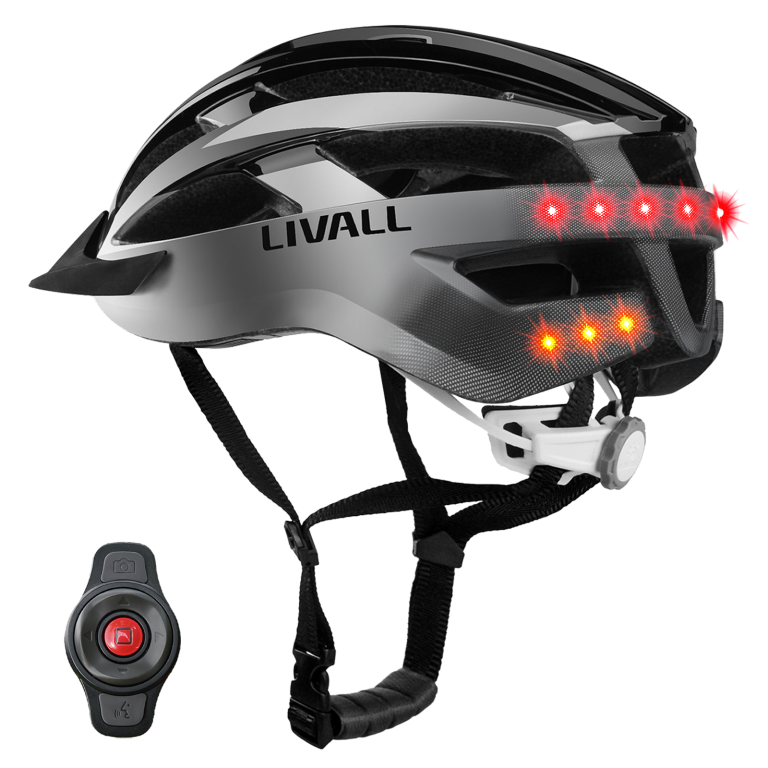 The LIVALL RS1 acts as a Bluetooth speaker for all your favourite audio app so whether you want to hear the perfect soundtrack for your next run through your favourite music app or take advantage of turn-by-turn navigation from Google after losing track of where you are, this helmet will deliver. Keep a record of runs to share with friends or compare next season. Above all the LIVALL RS1 Ski and Snowboard Helmet aims to keep you safer than ever before. *Do not use walkie-talkie or phone call functions while skiing or snowboarding as these are only intended to be used whilst stationary.